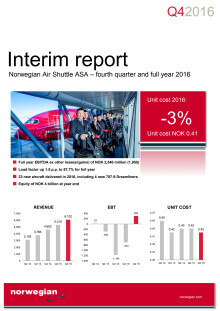 Global expansion driven by new routes, high load factors and continued fleet renewal, contributed to Norwegian’s best ever annual result, with a net profit of 1,135 million NOK. The load factor was 88 percent. The net profit was 1,135 million NOK in 2016, while the operating profit (EBIT) was 1,820 million NOK. The results are influenced by Norwegian’s international growth, particularly on intercontinental routes, as well as increased presence in Spain and the UK. 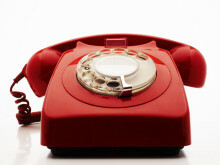 The company’s total revenue was more than 26 billion NOK - an increase of 16 per cent. The company took delivery of 21 brand new aircraft in 2016, contributing to a production growth (ASK) of 18 percent. The load factor increased by 1.5 percentage points to 88 percent. A total of 29.3 million passengers chose to travel with Norwegian in 2016, an increase of 14 percent compared to previous year. 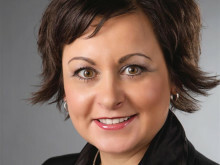 For the fourth quarter, the net profit was 197 million NOK. 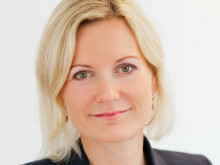 The total revenue was more than 6.1 billion NOK, an increase of 15 percent from the same period last year, primarily driven by international growth as well as an increased traffic in the Nordics. 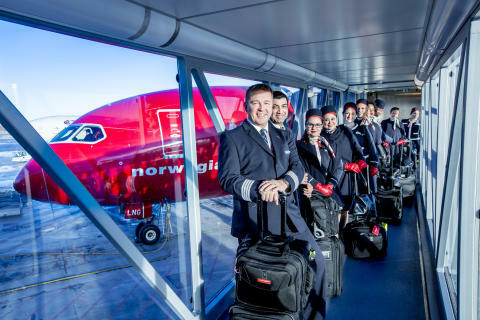 Just over 7 million passengers flew with Norwegian this quarter, a growth of 17 percent. The load factor was 86 percent. “We are very pleased to report our best ever results in a year of strong international growth, establishing operations in new markets and tough competition. Through our global strategy, we contribute to local economic boost and increased employment at our destinations, as well as ensuring that more people can afford to fly - not least between the continents. In 2016, we received several major international customer awards, which would never have been possible without our dedicated colleagues at Norwegian. We enter 2017 with the ambition to increase and strengthen our foothold in established markets, while simultaneously developing our route network in new parts of the world. This year, 32 brand new aircraft will enter service, including nine Boeing 787-9 Dreamliners. 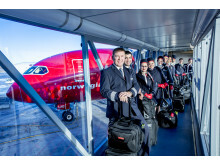 We will launch more than 50 new routes and recruit over 2,000 new colleagues worldwide,” said CEO of Norwegian Bjorn Kjos. For detailed information, please see pdf attached.